See more objects with the color wheat tan saddlebrown or see all the colors for this object. 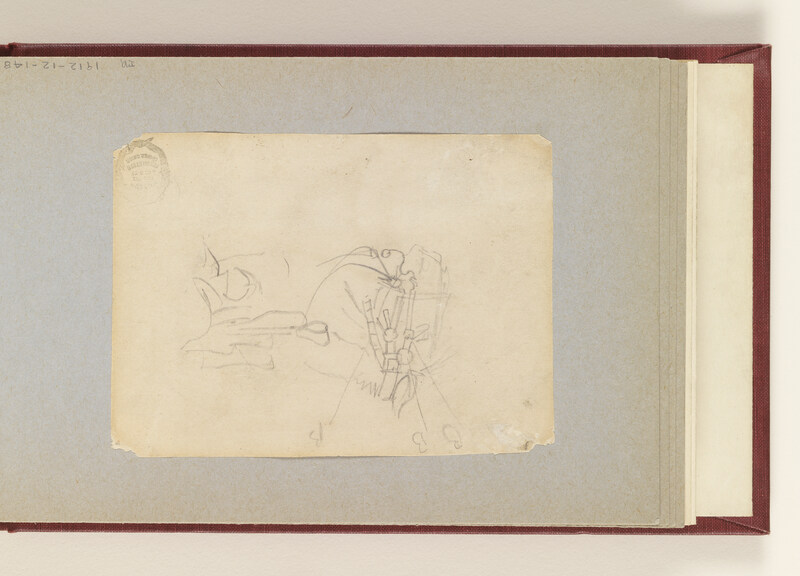 12.2 x 8.9 cm. (4 13/16 x 3 1/2 in). Stamped in black ink, at lower right: Cooper Union Museum for the Arts of Decoration.